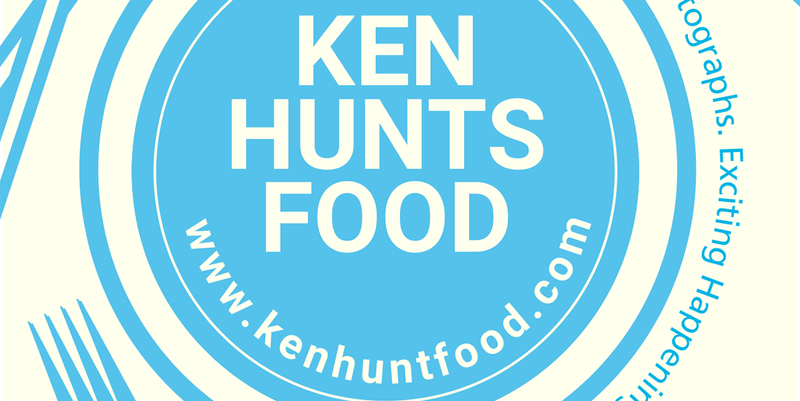 Ken Hunts Food: [Hotel Review] Aerotel- Airport Transit Hotel @ KLIA2, Selangor. 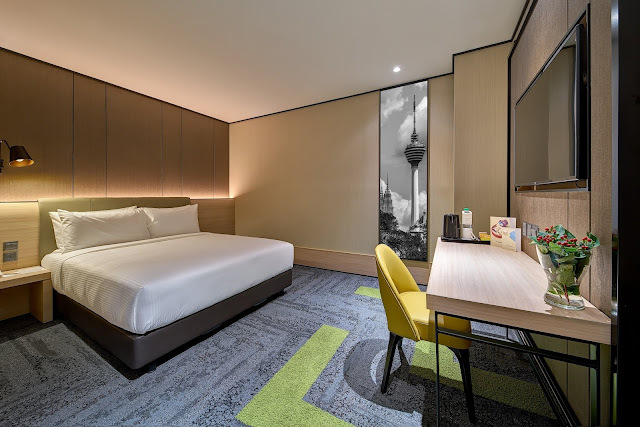 [Hotel Review] Aerotel- Airport Transit Hotel @ KLIA2, Selangor. KLIA2 is one of the busiest airports in Malaysia and the main hub for Air Asia, one of the best low-cost carriers in the world. The KLIA2 is unlike any other airports in Malaysia... thanks to the combined retail space next to the airport- Gateway @ KLIA2 Mall. 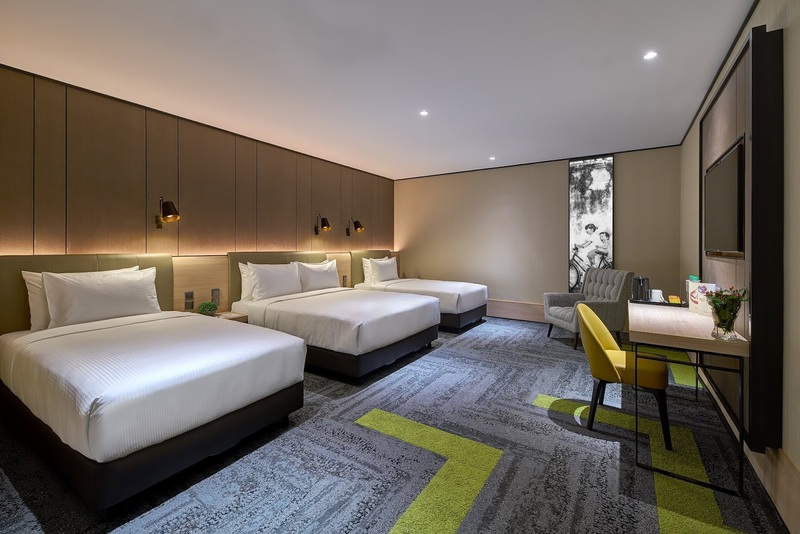 There are plenty of services available at KLIA2 and one of the latest additions to the airport is Aerotel Kuala Lumpur... an international airport transit hotel brand proudly brought in by Plaza Premium Group. Strategically located at the landside of Terminal KLIA2 and within the airport mall, the hotel has close proximity to the departure and arrival halls, offering easy access for travelers who need some shut-eye. The hotel is designed and developed accommodate the needs of all travelers- comforting private resting areas, shower facility with full amenities or recharge over a meal. Room rates start from RM98 for an hour at the Solo Plus Room. Many Thanks to Plaza Premium Group for hosting us. 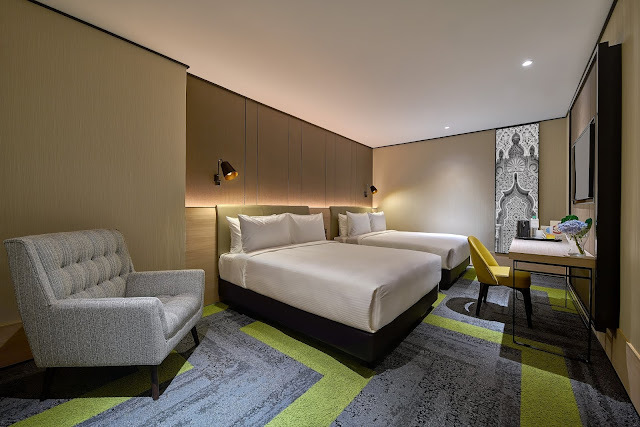 With more than 2,800 square meters of space, the airport hotel houses 78 comfortably-furnished guestrooms in 4 different room types- Solo Plus (Single Bed), Double Plus (2 Single Beds or 1 Double Bed), Double Squared (2 Double Beds) and Family (1 Double Bed and 2 Single Beds). Sized between 20 to 34 square meters, all rooms come fitted with quality bedding, hot showers, hair and skin products, towels, hairdryer, TV, complimentary WiFi and coffee/tea making facilities etc. Our stay at the Double Plus Room was comfortable. It did not give us the impression that we were staying in an airport. The whole room was elegantly designed with high-ceilings, something that we did not expect for an airport hotel room. 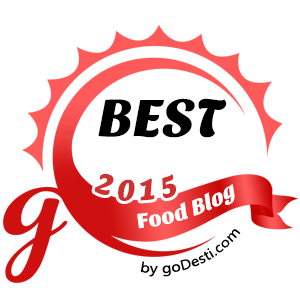 We were also happy with the amenities provided in the room- everything we needed was there. 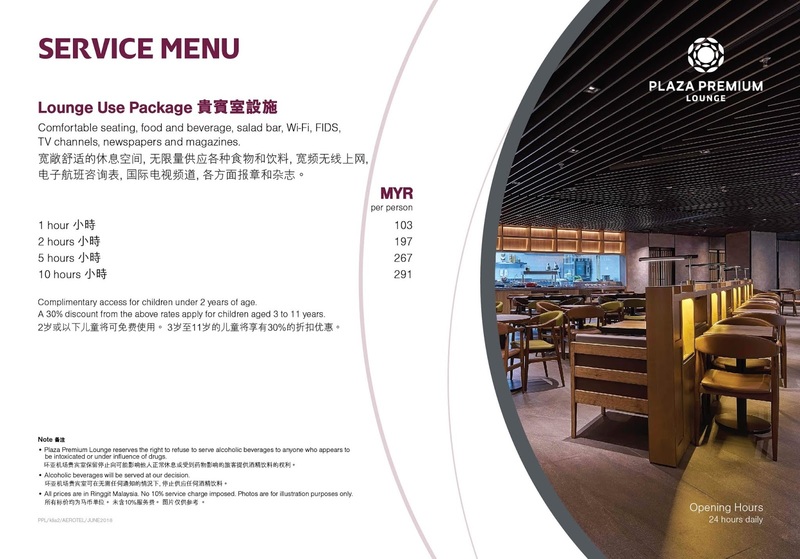 Hotel guests staying for more than 3 hours and above are entitled to a complimentary meal at the Aerotel Bar, right next to Plaza Premium Lounge on the same floor. The Aerotel Bar can be found directly opposite to the check-in counter of the hotel. Though the menu for hotel guests is not big, it's a nice touch to offer hotel guests a meal before continuing their next leg of journey. Address: Level 2M, Gateway @ KLIA2, Terminal KLIA2, Kuala Lumpur International Airport, 64000, Selangor. Business Hours: 24 hours a day; 7 days a week.